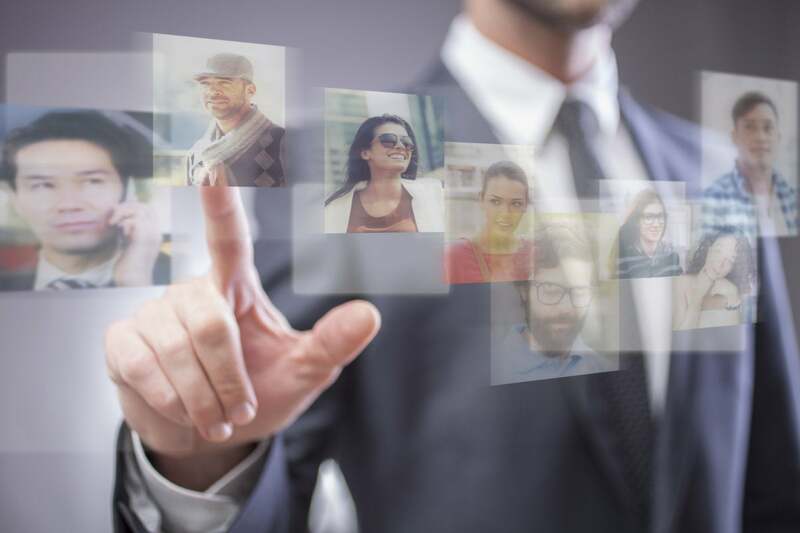 CIOs and IT recruiters share insights on how to get the most out of recruiting relationships. “We want to figure out the process together with clients,” Zafarino says, “Rather than take the approach of ‘Here, we found you some candidates; now we’re going to disappear and you can get back to us when you can,’” he says. “In our organization, and within many organizations that I’ve had exposure to, there’s a small recruitment team focused solely on filling IT roles,” Palmucci says. “It’s important to have candidate-facing people who can understand enough about IT to have meaningful conversations with potential hires; they can assess resumes and cover letters, they can gauge skills, experience, projects and make judgements about that person’s suitability before you even get to the in-person conversation.” It’s especially important for recruiting and hiring teams to have this knowledge in IT, since there’s no one “perfect” IT candidate, he says. You can’t expect recruiting professionals, whether internal or external, to find the best talent if you’re not one hundred percent honest and open about the available role or roles, what you’re looking for, your timeline, what you’re willing to pay and the amount of competition for the vacancy, says Mondo’s Zafarino. Tech companies everywhere struggle to find enough qualified talent, so it’s important to build and maintain an internal pipeline of talent, too, Palmucci says. Start grooming workers early, when they’re in entry-level jobs, and you’ll have people ready to move into higher roles as they gain skills and experience, he says. Finally, Palmucci says, while you should try and keep turnover — and thus, recruiting — to a minimum, you don’t necessarily have to fear it. Every organization can benefit from new ideas and new ways of thinking from outside candidates, as long as the organization is hiring for the right reasons. This story, "Hiring tips: 9 secrets to working with IT recruiters" was originally published by CIO.